Experience The Sound and Soul of TOWER OF POWER!! 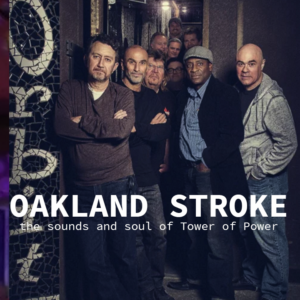 Oakland Stroke faithfully recreates the music of fabled Bay area soul band Tower of Power. The funk, the excitement and the soul. Based in Toronto, Canada. The band is led by Lou Pomanti and Tony Carlucci.